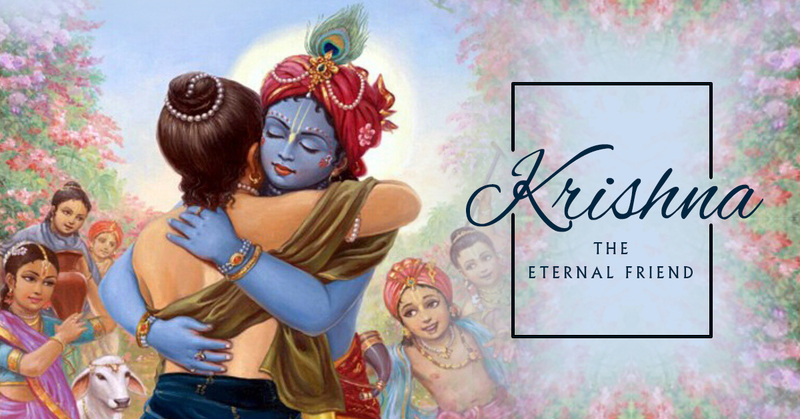 The many festivals and celebrations that give India her unique identity find a new dimension in Vrindavan, the leela kshetra of Sri Krishna. 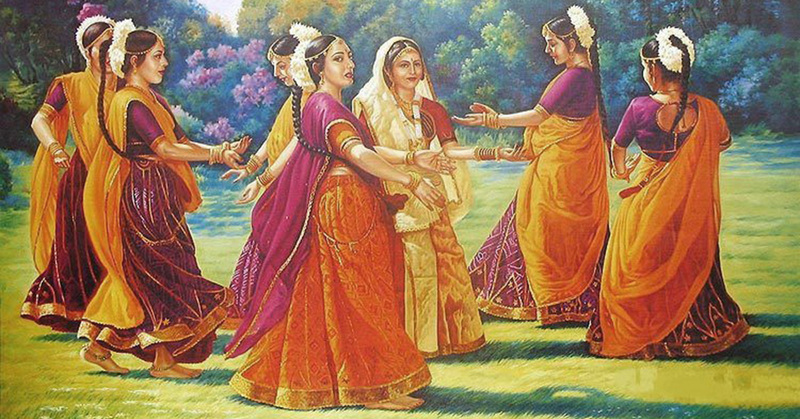 Hariyali Teej is one such festival that holds a special significance in the holy Braj. Deeply ingrained in Vrindavan’s spiritual and cultural ethos, it is a colourful event celebrated by the women during the monsoons. The third day of the waxing moon in the month of Shravan is celebrated as Hariyali Teej or Green Tritiya. This year, the fortnight long festival of Teej will commence on August 13 in the holy Braj. 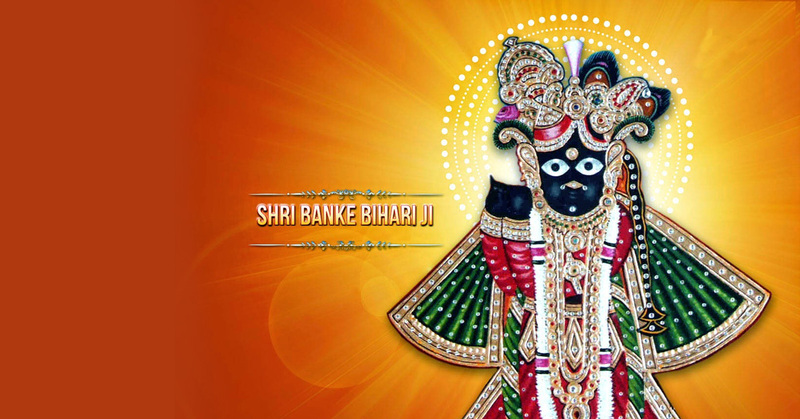 On this auspicious day, Bankebihari Ji swings on the magnificent hindola made of sandalwood, which is covered with ornamental silver and gold. It is a special day of the year when the Lord gives continuous darshan to his bhakts. The festival is celebrated with much fervour and enthusiasm in the many temples of Vrindavan. Many other temples in the holy Braj are decorated in shades of green and with colourful swings. These temples include Radhavallabha, Rasabihari Nikunjvihari, Radharaman, Godavihar, Radha Damodar, Yugalkishor and Radha Shyamsundar. The temples in Vrindavan hold special programs until Jhulan Purnima when the idols are brought out of the sanctum sanctorum or ‘garbha griha’ to swing to the devotional tunes of bhajans that glorify Shri Krishna’s hindol pastime. The Sri Krishna idols are adorned with intricately designed garments and beautiful accessories like flute, garlands, crowns and anklets. 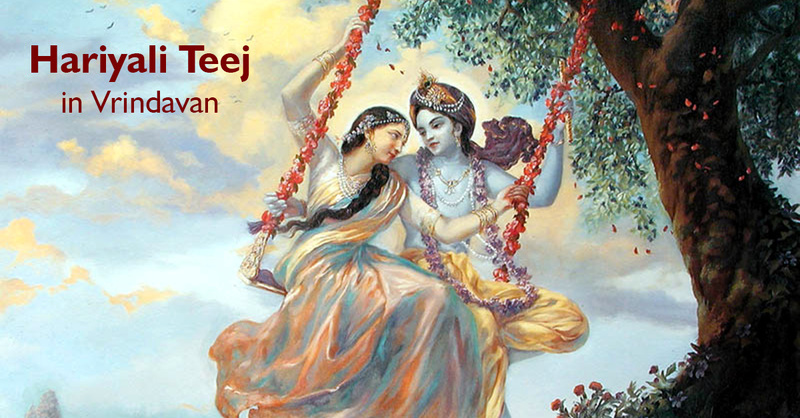 Hariyali Teej celebrations allude to Shri Krishna’s favourite pastime which was swinging on beautiful swings in verdant forests of the holy Braj with His consort, Radha Rani. 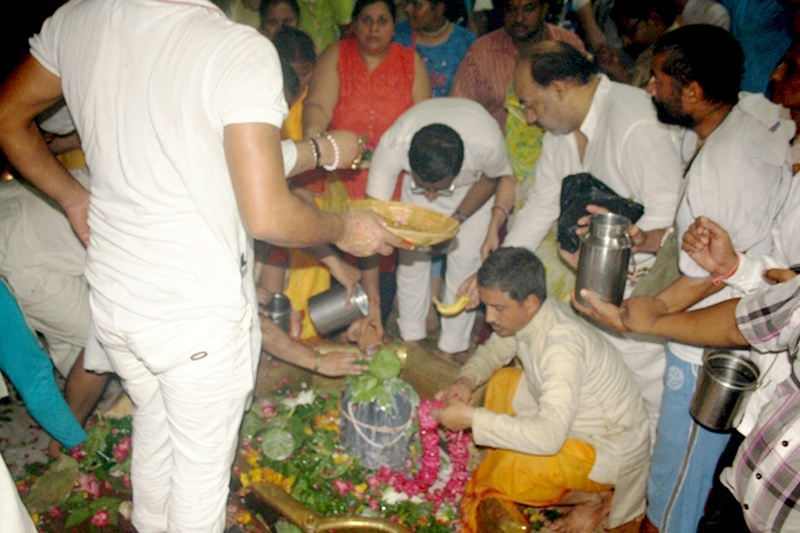 Hariyali Teej signifies the reunion of Shankar Mahadev and his wife Parvati. 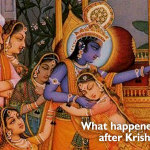 Teej marks Parvati’s sacrifice to win over the heart and mind of Shiva. 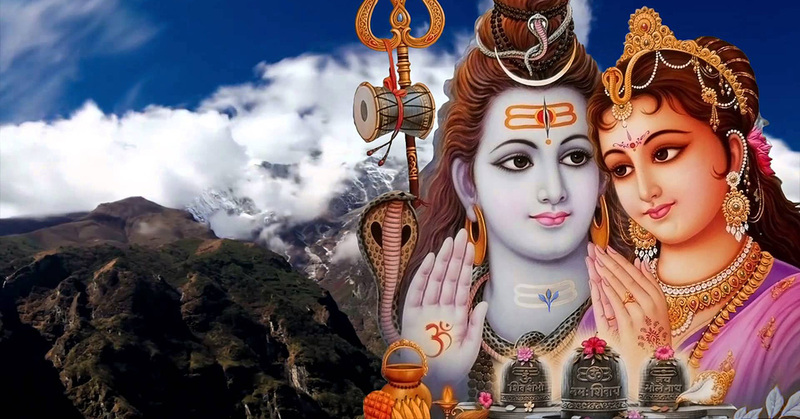 She observed a strict vrata for 108 years to show her love, devotion and attachment for Lord Shiva, before Mahadev accepted her as his wife. 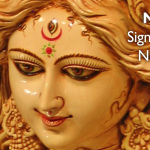 A few of the Hindu scriptures suggest that Parvati took birth 107 times before she was born again as Parvati. 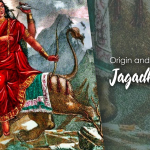 And it was on her 108th birthday that she was blessed to be Lord Shiva’s wife due to her endurance, resolve, perseverance and penance over several births. Hariyali Teej is celebrated in admiration and devotion of Ma Parvati, who is also called Teej Mata. The Hindu women in Uttar Pradesh, Punjab, Haryana, Rajasthan and Bihar celebrate Teej for their husbands’ wellbeing and marital bliss. On this special day, married women and young damsels wear colourful saris and bangles, apply beautiful Mehendi on their hands and beautify themselves with jewellery. Women also sing special songs and swing on specially-arranged jhulas. Swings play a significant role in Hariyali Teej. Beautifully adorned jhulas are hung from tree branches on which women swing, singing traditional Teej songs. Hindu women observe an austere fast during this festival to earn the blessings of Lord Shiva and Goddess Parvati for a blissful married life. The vrata lasts for a month until the Shukla Tritiya of Bhadra. Hariyali Teej is considered to be a major festival in Braj. Ornately decorated green cloth with gold and silver finishing is now being prepared for the festival at Mathura’s Shri Krishna Janma Bhoomi temple. 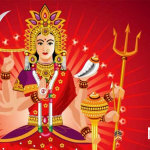 The Janma Bhoomi temple has also announced a programme schedule to celebrate Hariyali Teej. If you visit Vrindavan during this festival, you will be greeted by thousands of devotees on the streets walking towards the temples. However, just like during the other popular festivals of Braj, it may be difficult to get a comfortable accommodation during the festive days. However, if you have a home in Vrindavan, you can always be a part of Braj’s beautiful celebrations without ever having to worry about an accommodation. 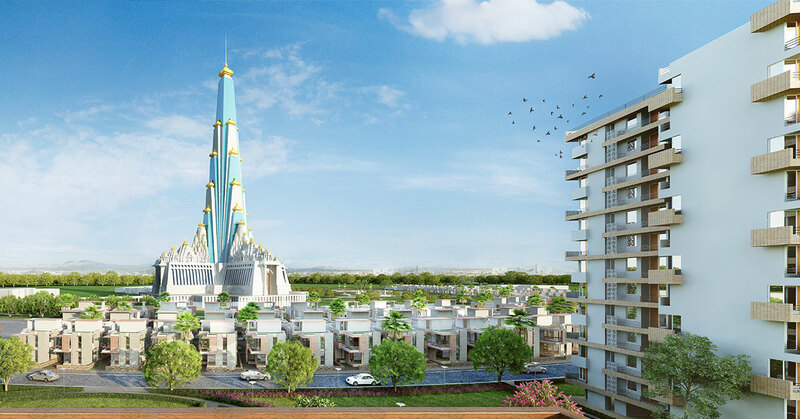 Krishna Bhumi, the temple township in Vrindavan, offers beautiful apartments and villas adjacent to the proposed Vrindavan Chandrodaya Mandir. Alternatively, become a Krishnabhumi Holydays member and spend 7 blissful days in Vrindavan every year. Come, feel the magic in Vrindavan’s air and transform your life forever. Why is Shiva worshipped as a gopi in Vrindavan?